Omnicom shop will work across food, funerals, insurance and healthcare. Co-op Group has handed lead creative duties to Lucky Generals with a remit across food, funerals, insurance and healthcare. 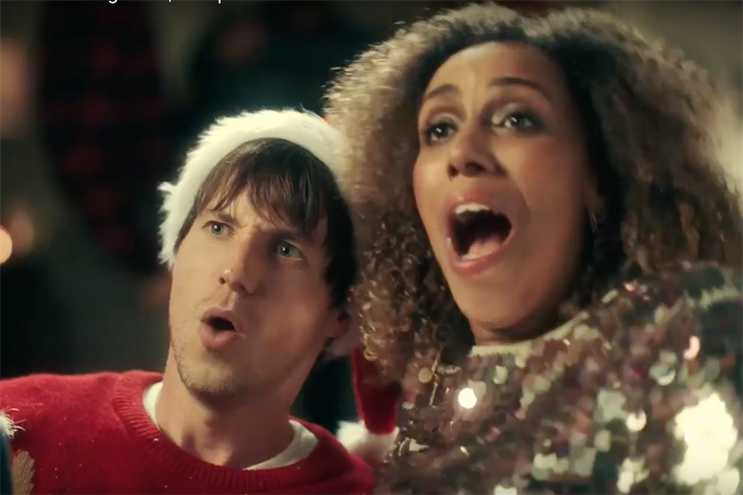 It is not clear how the appointment affects Forever Beta, which has worked for the company in a number of areas, including creating this year's Christmas campaign. Forever Beta and Co-op declined to comment. Ali Jones, customer director at Co-op, said in a statement: "We’ve been blown away by Lucky Generals’ strategic ability to simplify a complex challenge and then answer it with a big idea." Helen Calcraft, founder of Lucky Generals, said: "This is a huge win for us. It’s a brand we have always wanted because of its values and we love the ambition of the team to really do something different – not just via communications, but through their actions." Last month, Co-op consolidated its £50m media buying and planning duties into Dentsu Aegis Network from Hearts & Science, Zenith and MediaCom North.